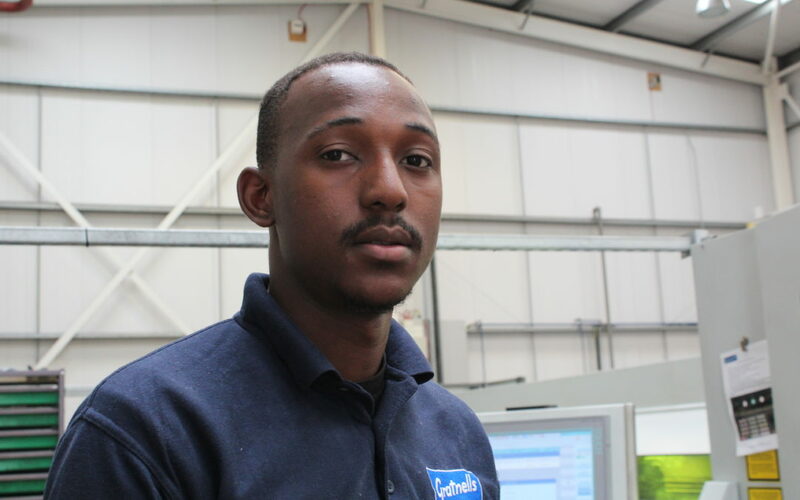 We are very pleased to say that Gratnells Laser cutting has a new apprentice, Sam is based in our laser cutting department, he has just completed his Engineering level two diploma at Harlow College and is looking forward to the start of his level three as an apprentice at Gratnells. Sam chose engineering as he believes he has taken a very interesting career path which he is finding very fun and diverse, Sam is keen to develop his skills and one day aspires to be able to fully operate the machinery and be able to completely understand and talk about the processes involved. Sam is a keen Cricketer and he has played for his local team for quite some time now, he’s quite the pro!